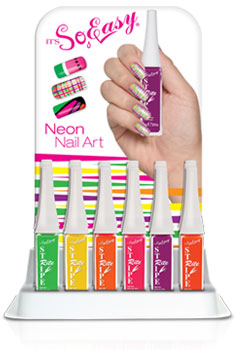 Includes 3 each of our 6 top selling Stripe Rite Neons. 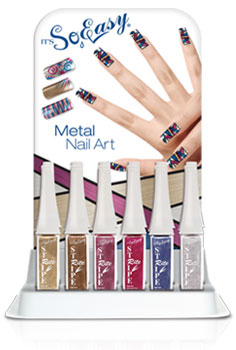 Includes 3 each of our Stripe Rite Metals. 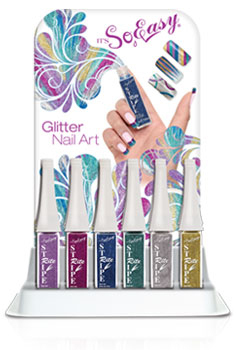 Includes 3 each of our 6 top selling Stripe Rite Glitters.